As we know this generation is the smart gadgets generation and we all are playing major role in this. We as a youngsters want costly android phones in our pocket but one problem with the phones is maintaining the battery power.Today I have some tips which can help you to boost your mobile battery power. 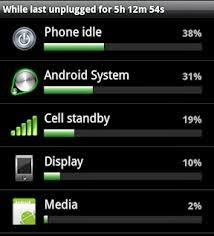 You should be careful about using managing your resources on your mobile phone because they also consume more battery. You can install many free applications which can help you to remove junk files or cache of the system. 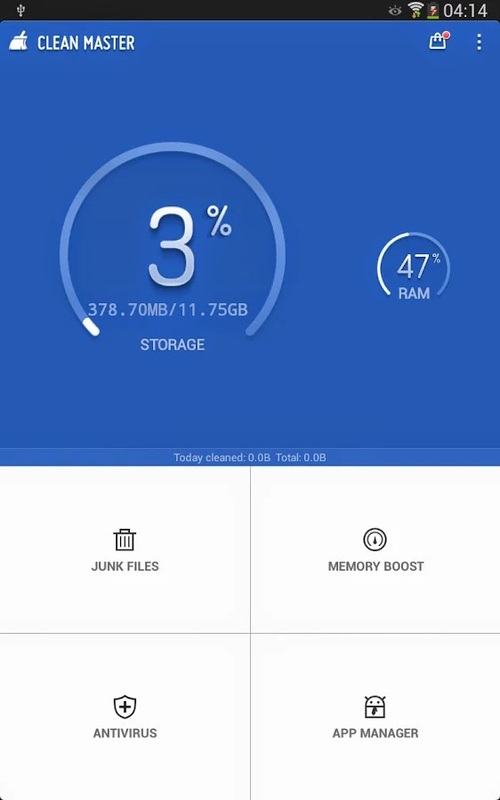 Application I will suggest is CleanMaster this app is useful and can remove junk files from your system and can also kill processes which are consuming too much resources. Your mobile continuously polls the server and checks whether any new mail is arrived or not.. so in this process your battery gets drained very fast. You can adjust the sync schedule to every 15 minutes, every 30 minutes, every hour or every 2 hours. 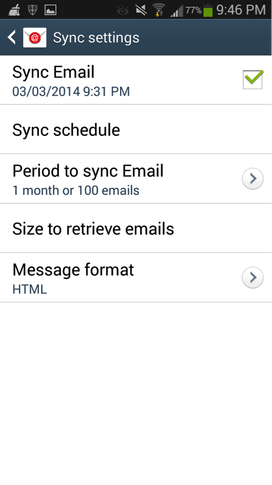 You can also adjust your roaming settings or specify a peak schedule to sync email more or less frequently to your device during a specific time (working hours). “Push” means that new messages will be delivered to your device as they arrive on your mail server. Changing “Push” to a time-based interval such as “15 minutes” can reduce your battery consumption since the Android will only check for new items after that interval has elapsed. You may also be able to adjust the sync settings for other accounts (where applicable). Just check which applications are running by going in “settings–> battery”. Here you will see every application and how much battery the app or service is using. Now you can tap any running app and stop it. 4.Turn off wifi or other wireless options when not required. 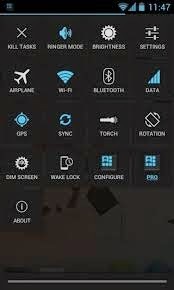 You should switch off wireless features such as WiFi,GPS ,etc which are not required because they are the guilty faces behind your battery drainage. Just swipe from top of your main screen and you will see the list of services just turn them off when not in use. Don’t use the auto brightness feature because the brightness is usually more than your requirement.It’s better to manually adjust the screen brightness as per your requirement.Screen display uses more of the battery power so just put the brightness low and enjoy your applications for longer time. Use this mode only if you need them because vibrate mode consumes more battery than ringing mode.Suppose you are travelling in crowded area then at that place this feature will be helpful but don’t forget this is battery drainer.